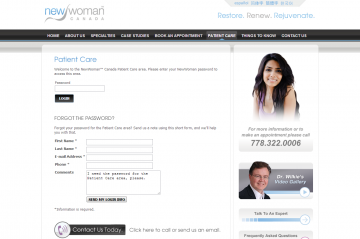 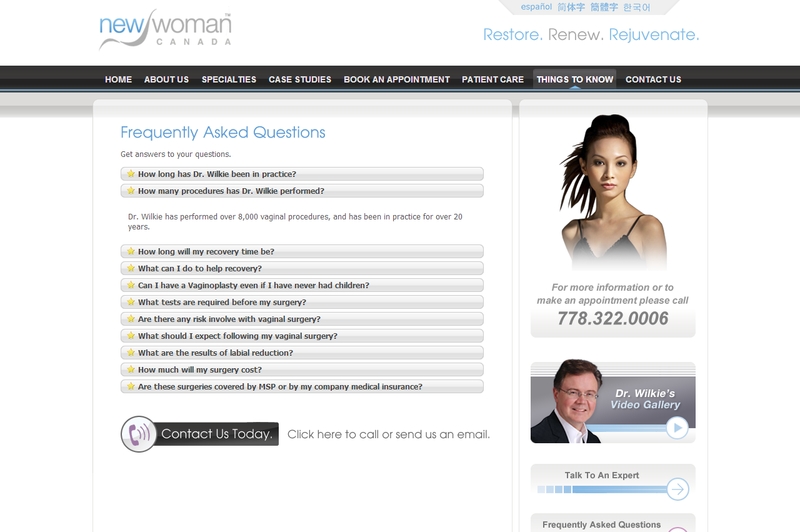 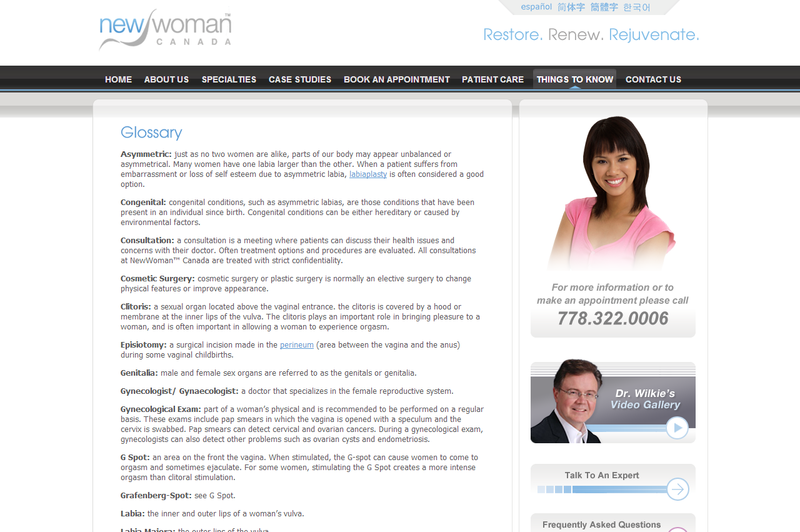 A talented gynecologist required a special Web site to highlight his private cosmetic surgery services. 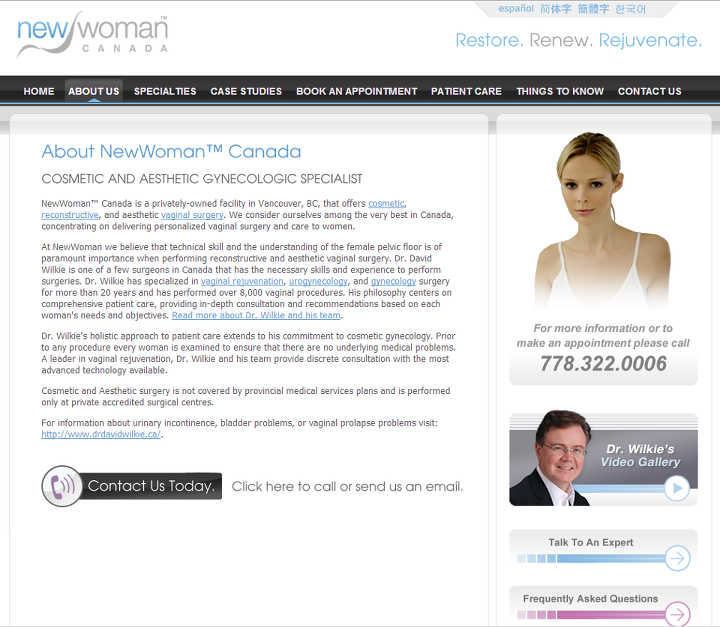 Line49 was commissioned to create a Web presence which tastefully handles a mature topic. 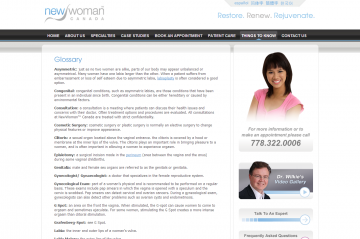 Layout & Design: Box Layout, Responsive or mobile-friendly web design, Slideshow or Slider, and Typography: notable typeface or font selection.